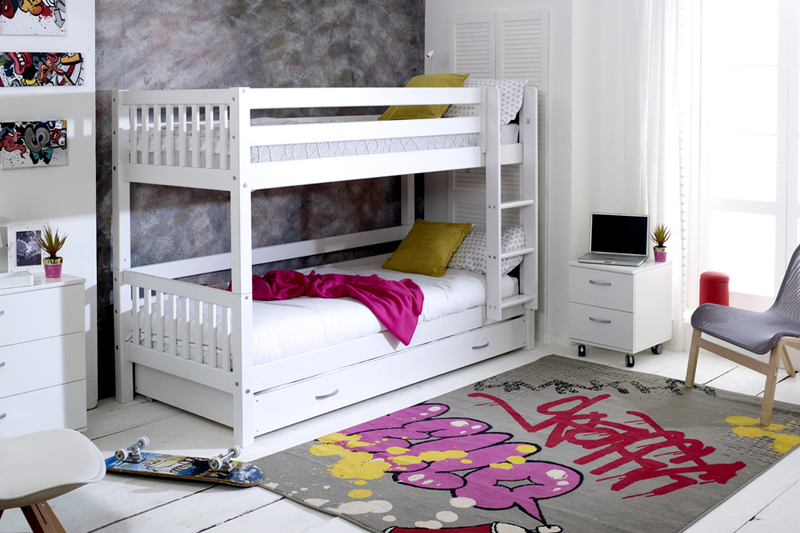 This gorgeous bunk bed is another favourite from the Flexa Nordic range. With it’s beautiful slatted end panels, super storage solution and built to last this bed will suit any bedroom and will last throughout the years to come. 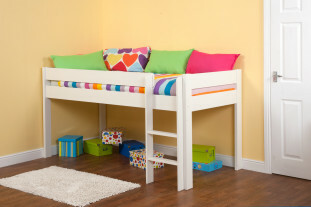 Manufactured from a solid Scandinavian pine it’s robust and very timeless. 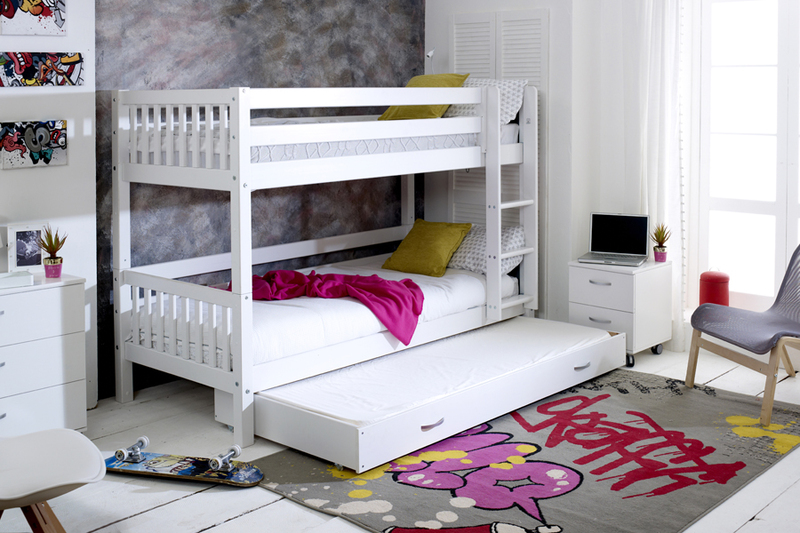 Like all beds in the Flexa Nordic range this bed is part of the building system and can be converted into various combinations like 2 single beds, mid sleepers or high sleepers, just call for a price.